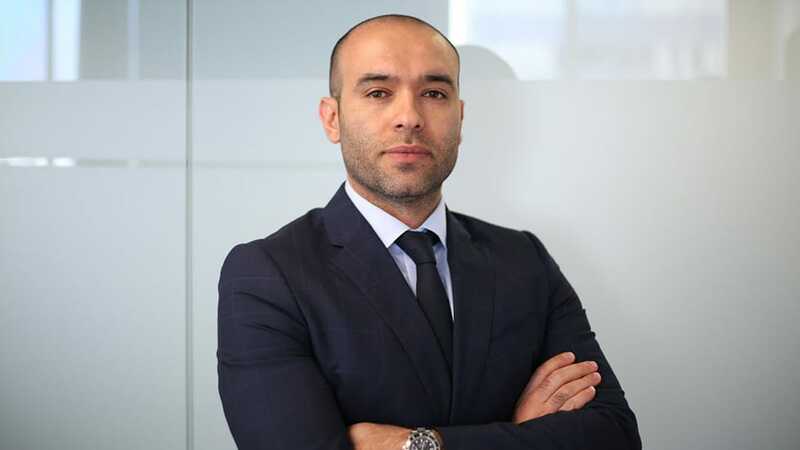 Last month, I had the privilege to interview Attorney and ALU Alumnus, Farid Yaghoubtil, about his firm’s climbing success. Mr. Yaghoubtil graduated from ALU’s School of Law in 2011 and Immediately after passing the California Bar Exam he and his cousin started their very own firm, DTLA Law Group. As a founding partner at DTLA Law Group, Mr. Yaghoubtil specializes in personal injury cases where his experience as his father’s translator and business advocate at a very young age has served as the central inspiration for his firm’s mission. Mr. Yaghoubtil and his family immigrated here in 1988 from Iran and since he and his brother were the only ones who knew English, he got a first-hand education in negotiating with vendors and reading and understanding important documents for his father’s garment business. When his father was sued about 20 years ago, Mr. Yaghoubtil had another experience that prompted him to learn more about business and the legal process. So how did Mr. Yaghoubtil end up specializing in personal injury? What’s next for DTLA Law Group? Eventually, Mr. Yaghoubtil would like to expand his practice to different areas of the law and maybe even open another location, but for now, both partners are focusing on providing the best client experience possible and staying true to the original mission that inspired their careers in the first place.